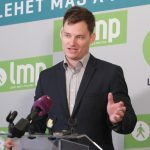 The Socialist Party’s national board on Saturday approved its joint European Parliament electoral list with the Párbeszéd party. Benedek Jávor, an MEP who heads the Párbeszéd list, ranks fourth on the joint one. Socialist leader Bertalan Tóth told a press conference that the ruling Fidesz was no longer able to represent Hungary’s interests in the European Parliament, so this task would now fall to the Socialist-Párbeszéd alliance. He described the alliance as a left-green coalition “that fights for a social Europe, paying special attention to climate protection”. Tóth said it was regrettable that the joint list did not include names from more opposition parties as broader cooperation would “thwart [Prime Minister Viktor] Orbán’s populist, far-right aspirations”. 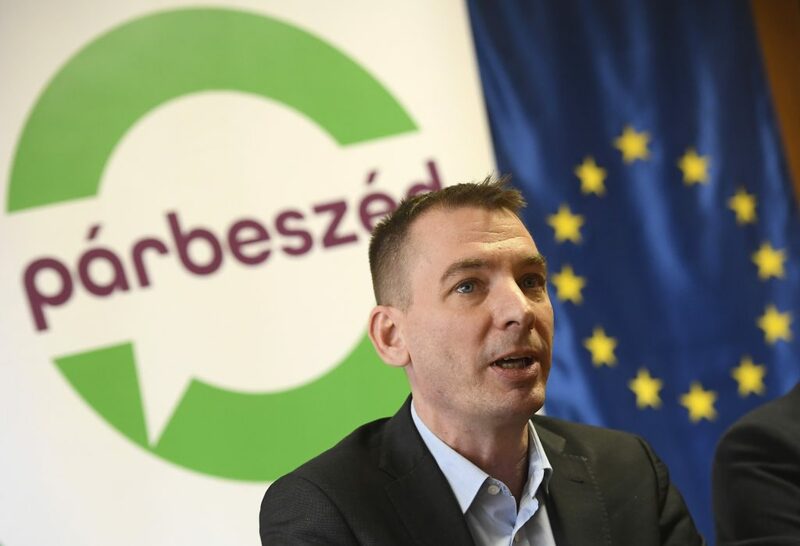 Gergely Karácsony, Párbeszéd’s co-leader, said his party’s board should approve the joint list since its MEP candidate had a “good chance” of getting into the EP. 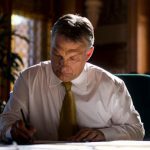 He said only the Socialists and Párbeszéd among Hungary’s opposition parties were capable of thinking in terms of an alliance. Whereas it had appeared realistic in the past few months that the opposition would “make a joint offer to the electorate”, the fact that a common platform had not emerged had not been the fault of the Socialists or Párbeszéd, he said, adding that hopefully the opposition would come together for the October local elections. The Socialist Party’s Ágnes Kunhalmi said she was still open to any pro-European organisation keen to fight for Hungarian and European democracy. “Orban has fallen into a difficult position but he has not failed,” she said, adding that the Hungarian opposition voters must fight hard to keep Orban at bay in the EP elections. 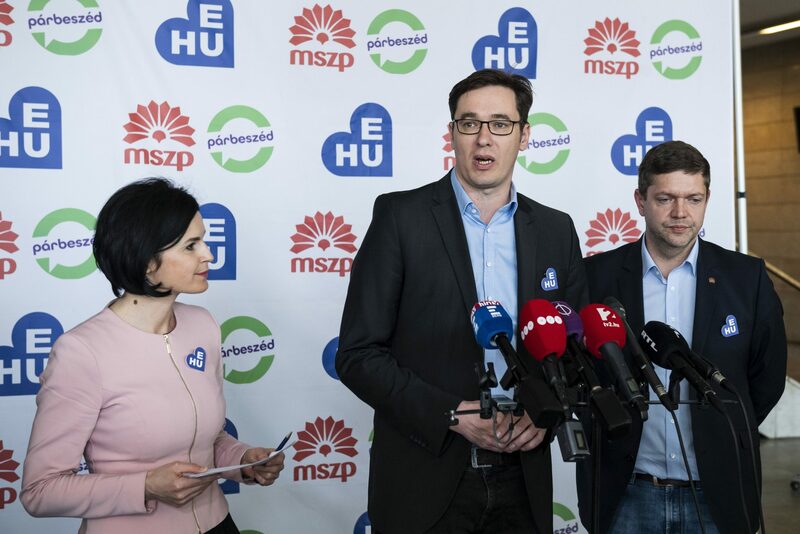 Kunhalmi also said a decision was made for the Socialists and Párbeszéd to cooperate closely in the local elections, and this meant jointly negotiating with other parties and mounting a joint campaign.